Please assist the NOPD and the GDSD in controlling and monitoring crime by reporting all crime, no matter how large or small. Statistics are used to determined the amount of NOPD service that is allocated to each neighborhood throughout the city, so thorough reporting of all activity helps to portray a more accurate picture of our neighborhood’s needs. 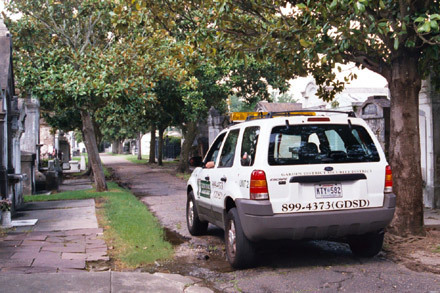 Please report crimes to both the NOPD (821-2222 for non-emergency calls) and the GDSD (899-GDSD).